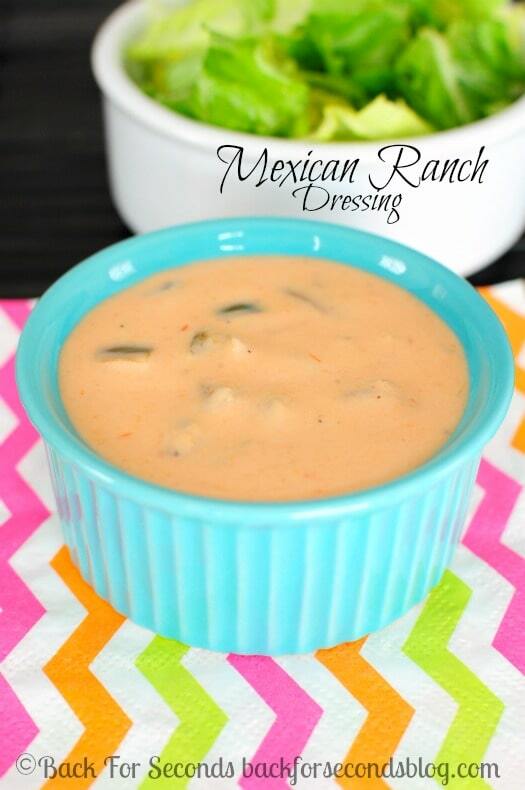 This Easy Mexican Ranch Salad Dressing is AWESOME on salads, chicken, wraps, and more! This dressing couldn’t be easier to throw together, and it adds so much flavor, creaminess, and spice to a variety of foods! We love this dressing on salads, quesadillas, tacos, chicken, and more! Love this idea. Definitely going to try it next time that we have something Mexican for dinner.